Which self-driving system didn't rank well in the latest study? What car has given us range anxiety at least once? 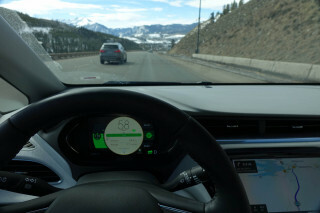 This is our look back at the Week In Reverse—right here at Green Car Reports—for the week ending March 22, 2019. 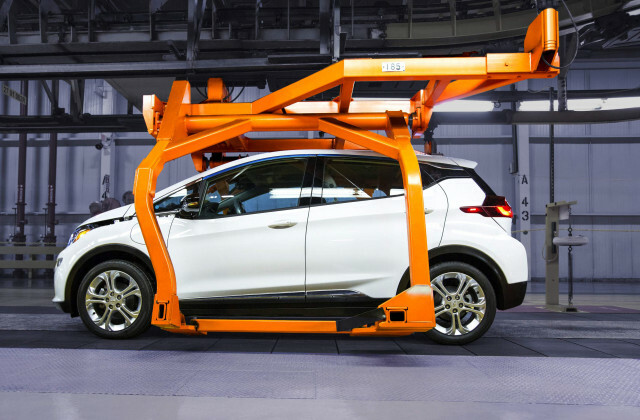 This week ended with lots of announcements from automakers planning to amp up their investments in electric cars—some of them in the U.S.
General Motors announced that it will build a second electric car from Chevrolet, to sell alongside the Bolt EV, before it introduces a new line up of electric cars from Cadillac. Ford announced that it will bring production of most of its new electric cars home to Michigan as well, although the sporty electric SUV known most recently as the Mach E is still expected to be built in Mexico. 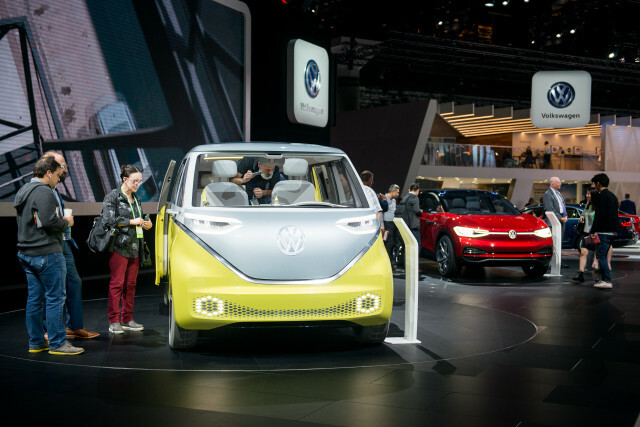 And after announcing that it would expand its 15 million electric-vehicle and 50 model program to 22 million cars and 70 models in the next 10 years, VW announced a new European Battery Union to help build local batteries for all those new EVs. The company also revealed that, even as it transitions to building all electric cars, it still sold more diesels last year than it did the year before. BMW also announced that it will have 10 plug in models on the market by next year, and 12 all-electric vehicles by 2025. Tesla dropped the Mid Range Model 3 from the market after only selling it for three months. 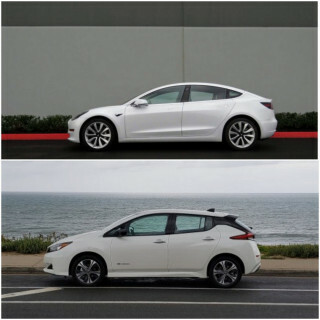 New, more affordable versions of the Model 3 seem to have taken its place. We took a look at how those new Short Range Model 3s stack up to the new, equivalent long-range Nissan Leaf Plus—and lots of readers responded. 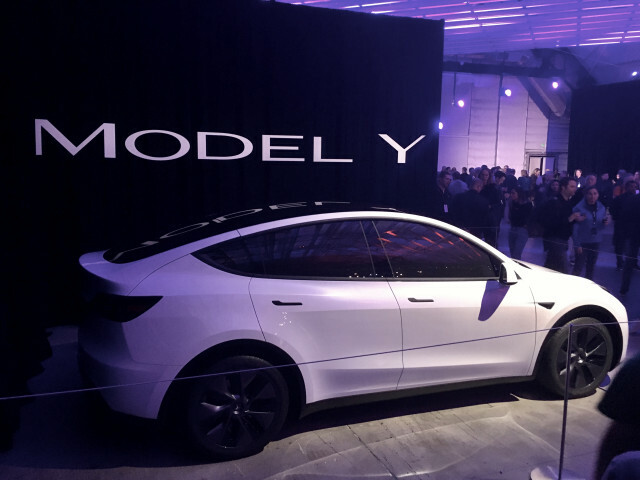 After Tesla announced its next SUV, the Model Y last week, we wrapped up everything we know about the model so far. We also checked out all the Model Y competitors hitting the market, and our Twitter poll for the week asked readers which one they'd most like to buy. 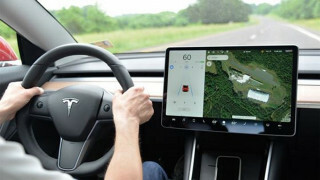 A new report that compares automakers' self-driving systems had some bad news for fans of Tesla's Autopilot: The system ranked next to last among competitors, ahead of only Apple's sporadic efforts. 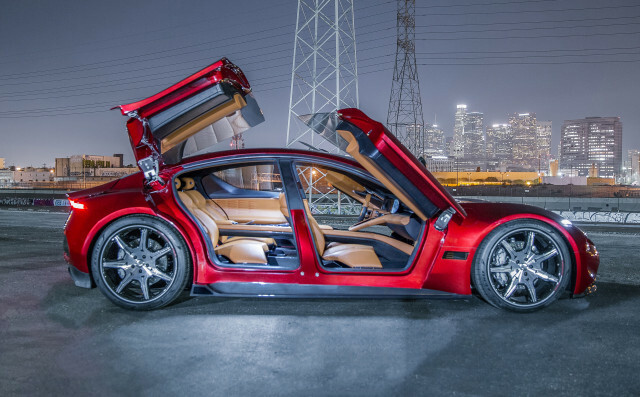 As potential Tesla competitor Fisker, Inc., introduced a new mainstream electric SUV powered by conventional lithium-ion batteries, it also put on hold dreams to bring a car to market with next-generation solid-state lithium-ion batteries. We also took the opportunity this week for a couple of long drives. 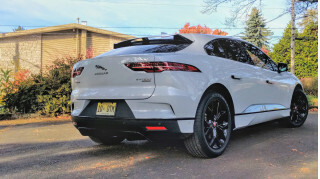 We drove the Jaguar I-Pace 184 miles along the Columbia River Gorge to try and get a handle on why its range meter seems so optimistic—as the car keeps infecting our drivers with range anxiety. And we drove a Chevy Bolt EV 144 miles over the Continental Divide in Colorado to see how much climbing the Rockies would affect its range. We made it back from one trip in much better shape than the other.